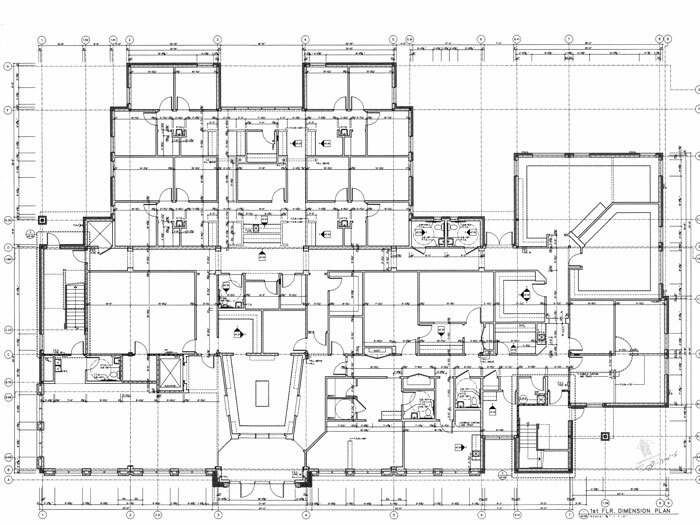 As-Built drawings show the existing conditions of a complete construction, rather than a proposed drawing. 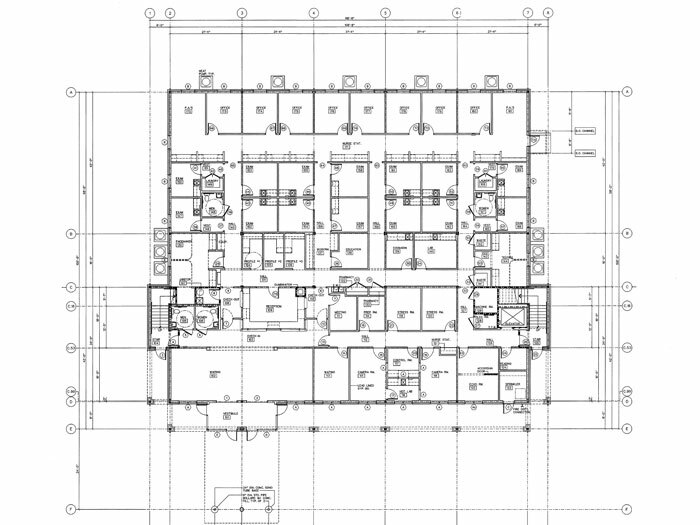 These drawings reflect all the modifications that have been brought about in the original design plans. 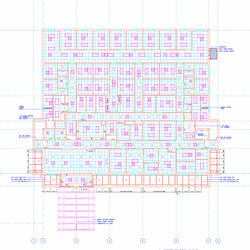 As-Built drawings can be generated by using CAD software and can be stored in a digital format. 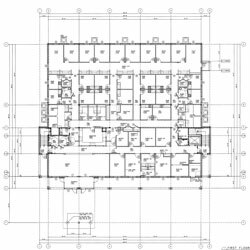 Design Presentation specializes in producing as-built drawings. 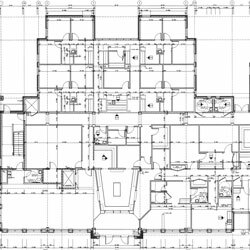 An as-built drawing is essential for maintaining a detailed check on the changes that have incurred in the mechanical, plumbing, and electrical elements in a construction, so that any new modifications do not disturb these elements. 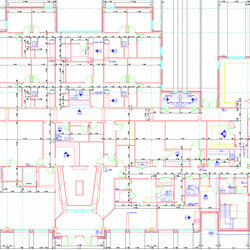 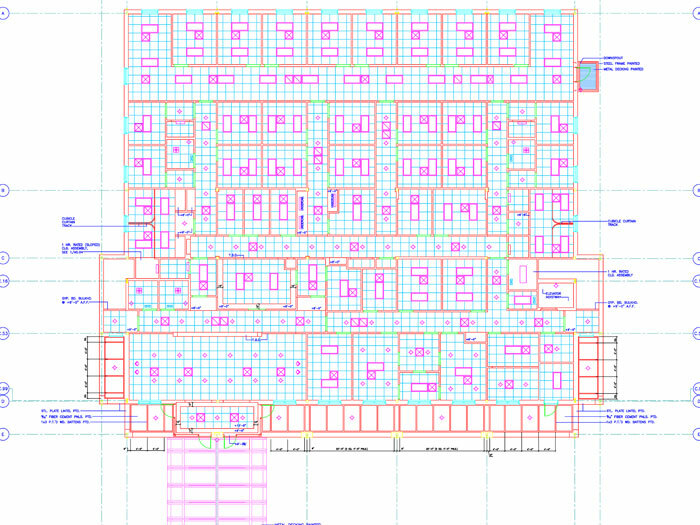 Every building’s maintenance team requires an up-to-date set of as-built drawings. 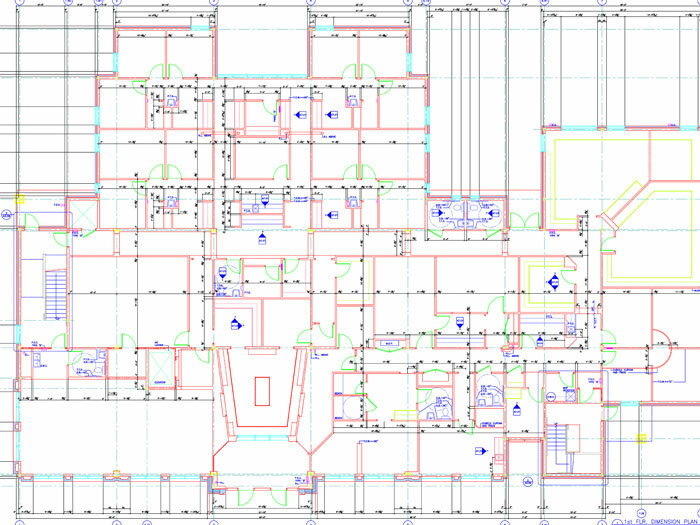 Get in Touch with us for a free quotation!